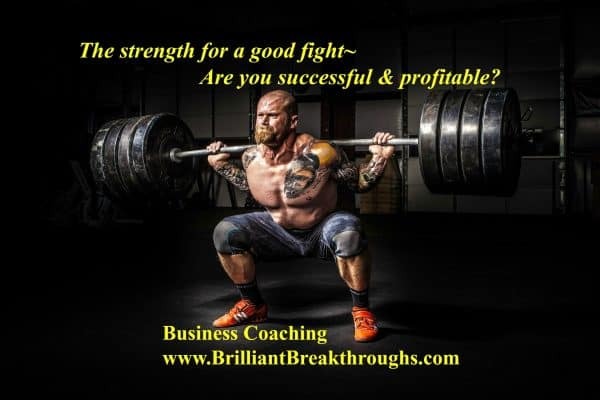 The strength for a good fight of a Business Owner - Brilliant Breakthroughs, Inc.
Do you feel like your strength for the good fight of your business’s success is this heavy? Strength for a good fight is necessary! Do you have enough strength for what you need? How do you generate enough strength for a good fight? Business Owners strength for a good fight seems to be a never ending priority. But why? If you approach business as a “good days work” strength is an absolute requirement. Work requires one to perform. Performance requires a certain amount of savvy, expertise, and fortitude to keep moving forward. Every day building and rebuilding the strength for a good fit impacts YOUR Business Performance. Do you allow it to impact favorably? Each day Business Owners work, they are responsible to self and the business to perform optimally. There are many ways Business Owners can gain strength. But the first question is do you already have enough? Chances are if you are like most Business Owners you have enough strength to check your social media, live in your inbox, and attend excessive free online training. These are actually distractions. Yes I’m here to tell you that is not how you will generate strength! The strength for a good fight for each Business Owner comes from their personal Vision and Mission Statements. It could also come from the Business’s Vision and Mission Statements too. If a Business Owner is a solo-entrepreneur, these are usually closely related to one another. Why do you need so much strength to do a good fight? The strength for a good fight in business is exhausting for many. Why? It helps business owners see all their strengths and flaws. This alone can be frustrating and at times deflating. 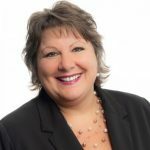 How many Small Business Owners do you know who love their expertise, but detest all that is necessary to run a successful and profitable business? CLUE: The strength for a good fight comes from within. We have heard the quote about happiness being an inside job. Guess what? Business success emerges from within too! How do you muster the strength for a good fight for YOUR Business? Take time out to remember the Purpose of YOUR Business. Why did you create your own business? What is the one problem you are trying to solve? Without fail, connect with this daily. Once you identify this. Develop it into a statements which will inspire and guide you. Read and contemplate it every day. If you do this, you will immediately gain the strength to fight the good fight for YOUR Business Performance to excel. This will support you becoming more successful and profitable. What do you do to build your strength to support YOUR Business’s Success & Profitability? Share your answer in the comment section. p.s. If you need more assistance with breaking through? Consider this: Business Laser Coaching.